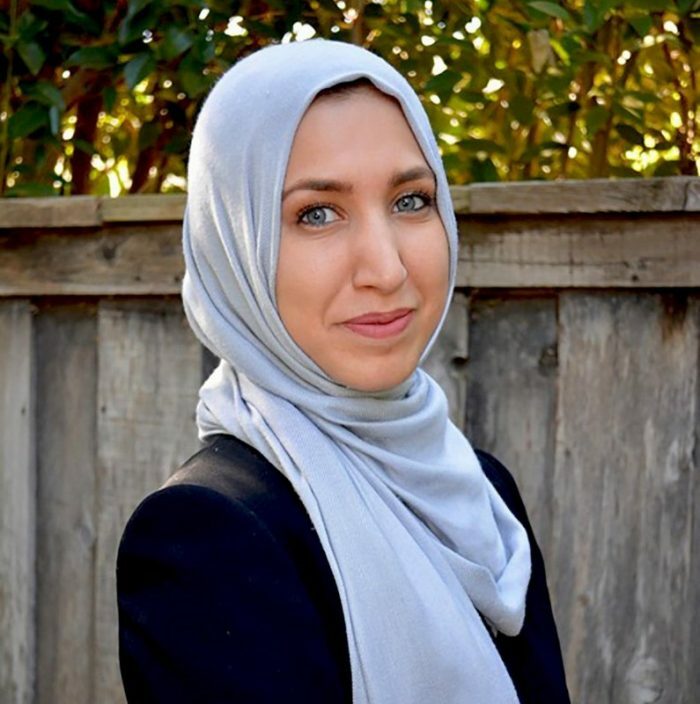 Sawsan Morrar of Sacramento, California, is the recipient of a $5,000 grant toward a post-graduate degree in the government and public affairs reporting track. Sawsan has been interested in public policy and its impact on diverse communities since covering the state capitol in Sacramento for the online publication, Capitol Weekly. 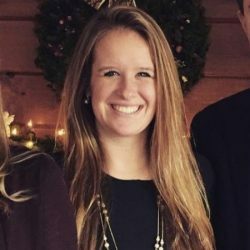 She has since been a producer with Sacramento’s NPR affiliate, Capital Public Radio and is currently freelancing, reporting on local politics and legislation. She also hosts youth workshops aimed at correcting misrepresentations of Muslim-Americans in the media.